2018 has been another year that has seen increasing attention to the food waste problem. There has been a concerted effort to promote prevention actions to raise awareness of the types of behaviours that are causing food to end up in the bin. The Love Food Hate Waste campaign continues to provide useful advice such as checking the temperature of your fridge, how to plan and make food last longer and go further. Major UK supermarkets have also made pledges by signing up to a new food waste reduction roadmap and a government funded pilot scheme. However new research has questioned whether awareness campaigns on their own are sufficient to adequately prevent food waste at the level needed. This suggests the need to rethink and reconsider current approaches. Food Waste mitigation campaigns principally focus on the individual by disseminating information such as practical advice and guidance to educate consumers in waste saving strategies. Whilst these are welcome there is limited evidence that they can achieve the wide spread change needed. A report by the University of Manchester explains how consumers can be stuck or ‘locked in’ to unsustainable actions whereby they know their actions are having a negative impact, they know what they should be doing and have the desire to change but this fails to take place. My own PhD research has shown how our daily routines and habits hold an influential role in shaping and configuring our food practices and can limit consumer’s ability to implement waste prevention strategies. To a certain extent, the ineffective nature of campaigns can be linked to the approaches taken in research. Traditional consumer behaviour approaches focus on the individual, their attitudes, values and motivations which are held cognitively. Whilst these are important factors to consider, questions have been raised around how present the intentions to avoid unsustainable behaviours are during the ongoings of daily life. 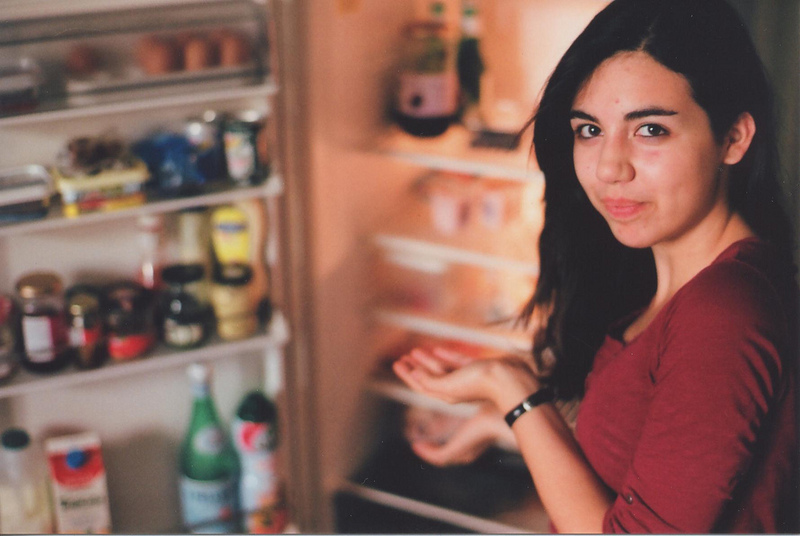 Research has noted an attitude-behaviour, or value-action gap whereby consumer’s attitudes towards an issue like food waste do not reflect their actual lived behaviour. An alternative approach has come to light that instead of solely focusing on the individual, also takes into account the material and temporal aspects of people lives. 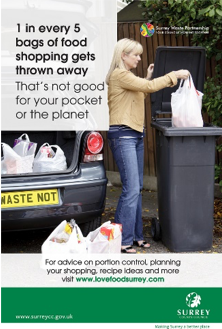 Food waste therefore can be seen as a result of a number of food ‘practices’ such as shopping, storing, managing, preparing, cooking and disposing of food. Research is therefore reconfigured whereby the focus is on how these practices unfold in the context of wider factors that govern our lives. These might include: the rhythms of school, work and leisure commitments; the interpersonal relationships within households; or our interactions with devices, appliances and the viscerality of food. Food waste therefore moves away from being seen as several individual decisions to place items in the bin, and instead as being embedded in the prevailing organisation of our everyday lives. Interventions therefore that would complement those already available might look to have a more of a societal focus. For example consumers who commute long distances could be a target population for a waste prevention given they may have less time to adequately plan and manage food compared with other households. 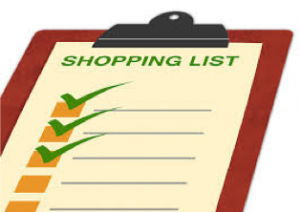 Other examples could include prompting consumers with organisational tools like meal planners or lists upon entering the supermarket, rather than these tools just being available online. Direct engagement via a Citizen lab would also allow participants to learn new strategies to mitigate waste, relearn practices that may be generating waste and provide a means of dealing with disruption to routines that can lead to circumstances where food goes unused. In preventing food waste we must acknowledge that consumers are not always able to implement the tools provided for them. It is therefore critical to understand the barriers that maybe limiting mitigation actions and provide interventions that directly account for the wider context of the routines and habits that shape consumer’s lives.